French automaker Renault is working on an affordable electric car, which is mainly targeted at the Chinese market. Last month Renault chief Carlos Ghosn said the company will be launching a $7,000 – $8,000 electric car in the Chinese market. Now Gilles Normand is going to take the helm of the brand’s EV segment from 1st January, 2017. Electric powertrain technology is something on which major automakers have been working for quite some time. Renault is also not far behind. 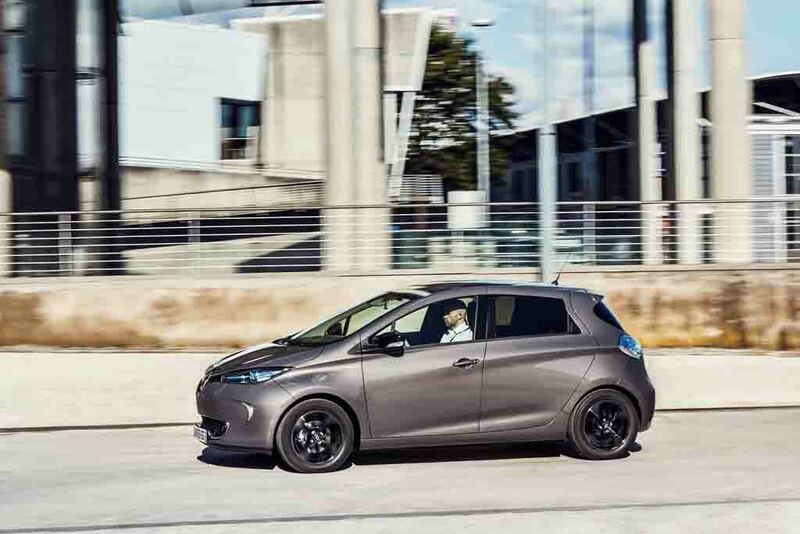 In September this year, the French company showcased the new Renault ZOE with a ZE.40 battery. This car is claimed to reach a record 400 km homologated range. All these things show the company’s eagerness toward developing zero emission vehicles. 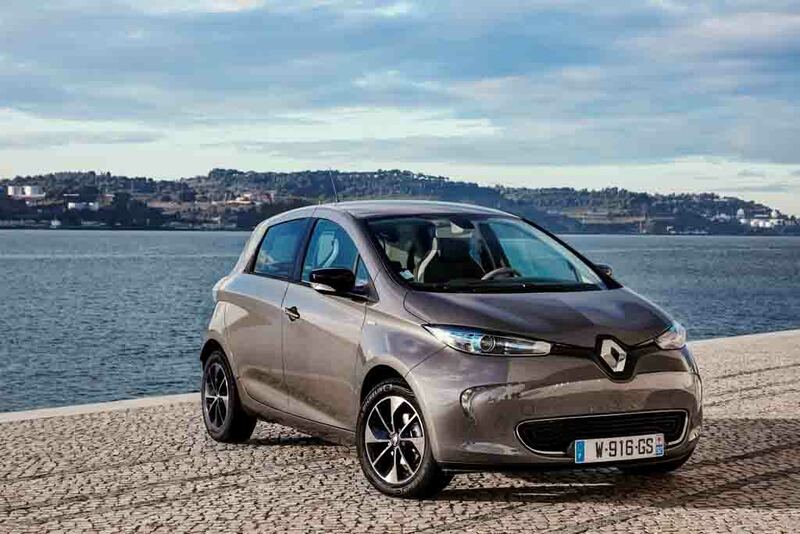 Under the leadership of Mr. Gilles Normand, who has been working with Renault since 1988, the company’s electric car development program is expected to get a boost. Also, the car being focused toward Chinese market Renault wants to grab a good share in the EV segment of world’s largest automotive market. Renault’s global partner Nissan already sells its Leaf electric car in China christened as Venucia e30. But the car hasn’t been able to fetch an impressive sales figure. The upcoming Renault EV is expected to be based on the Renault Fluence. Also, the French auto major plans to assemble this car locally in China at Dongfeng-Renault Automotive Company’s Wuhan plant. It will receive the underpinnings from South Korea via CKD route. Also, this EV would be sold in the country wearing a Dongfeng badge. Despite being environment friendly, the electric cars are yet to gain acceptance in the Chinese market. 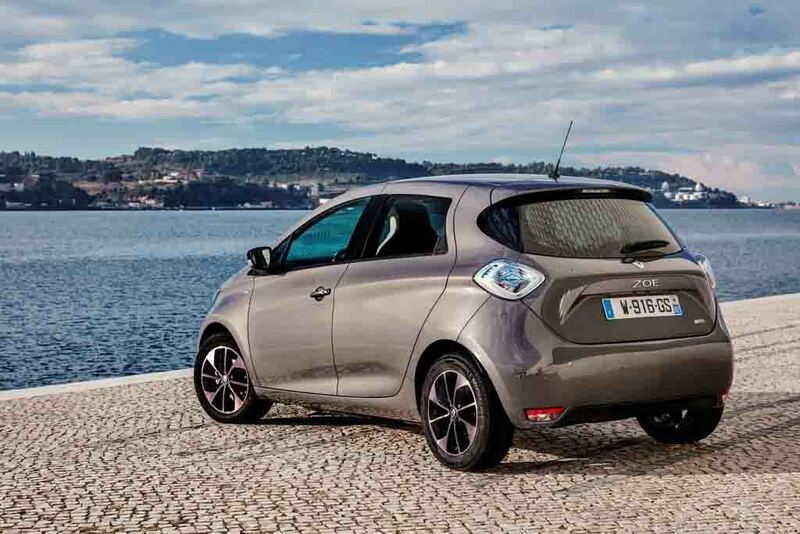 Renault boss Carlos Ghosn believes this is due to the higher pricing of these cars. That is where the company wants to focus on. It is confident that, cheaper priced electric cars will surely attract customers.